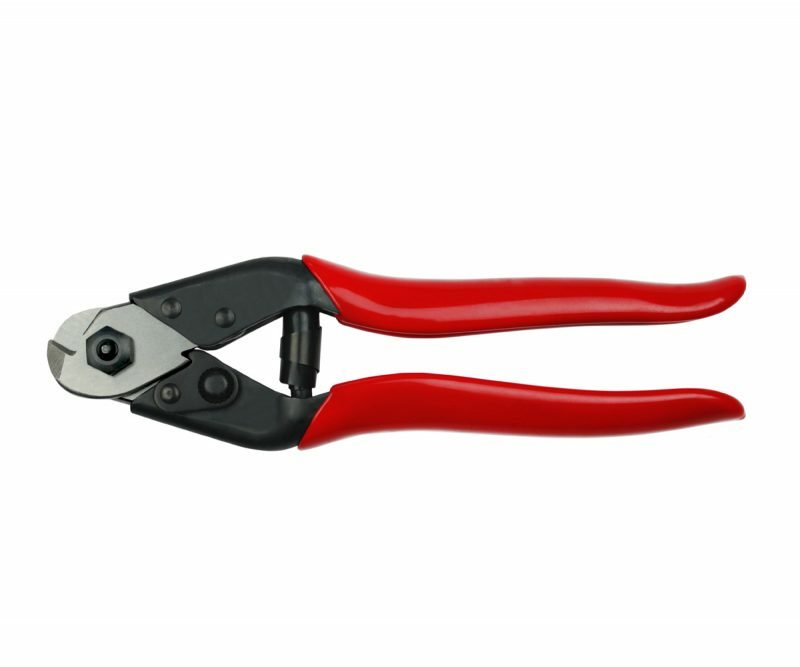 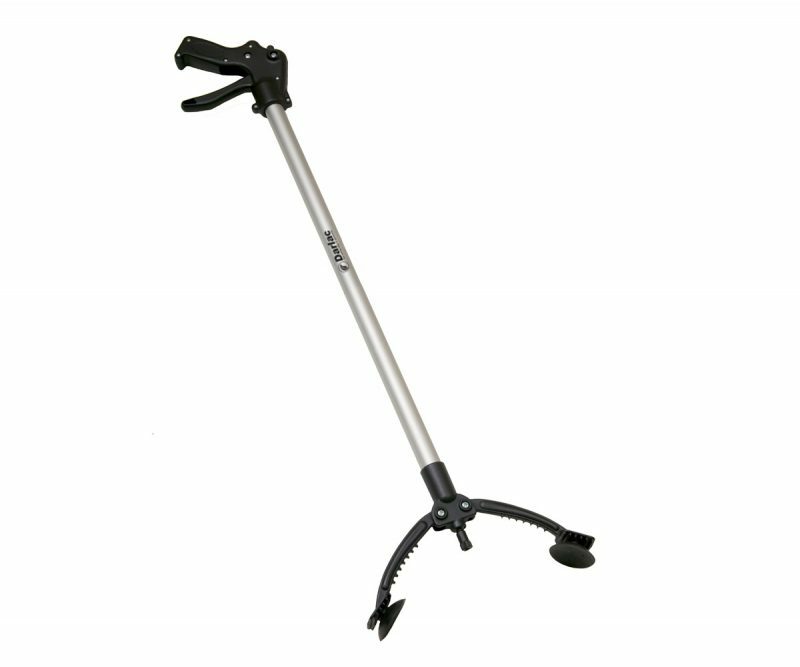 Amazingly lightweight with a long handle to eliminate backache. 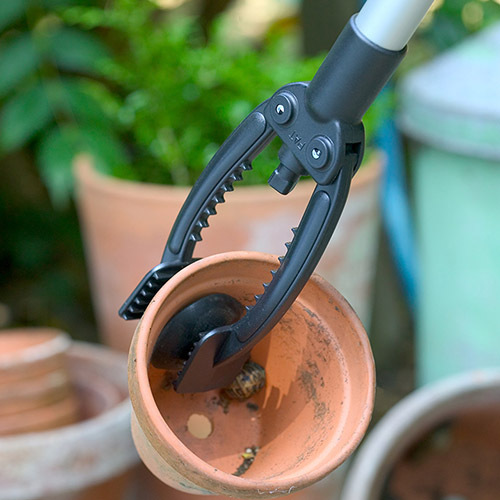 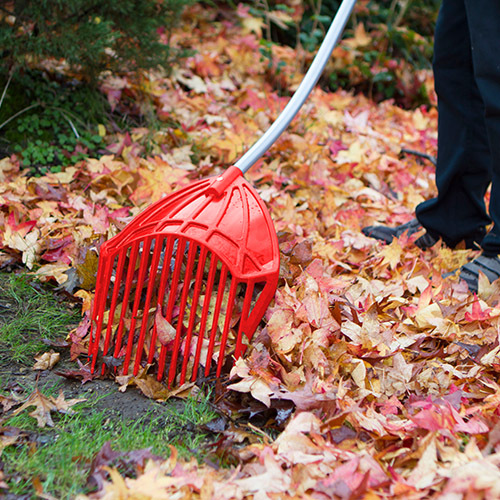 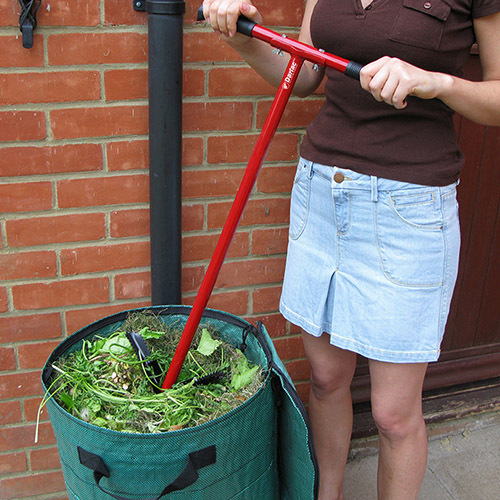 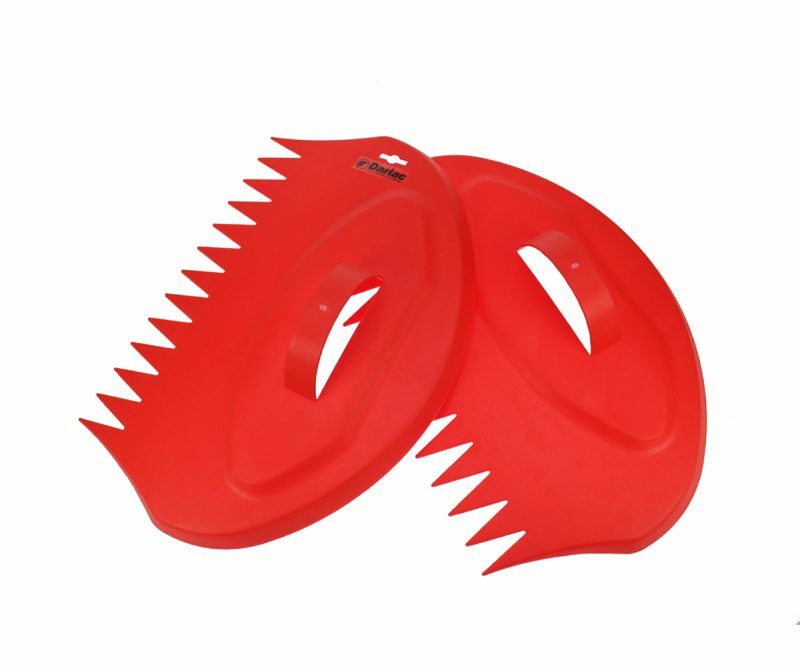 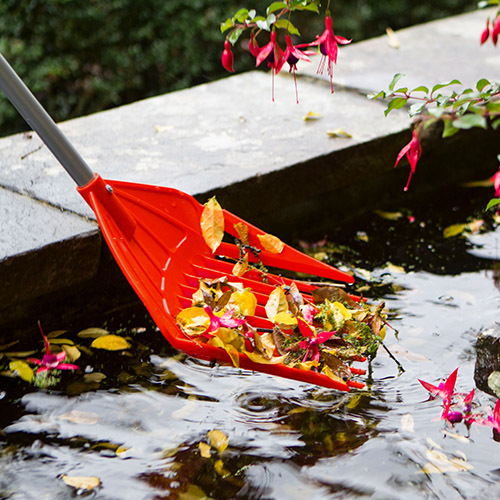 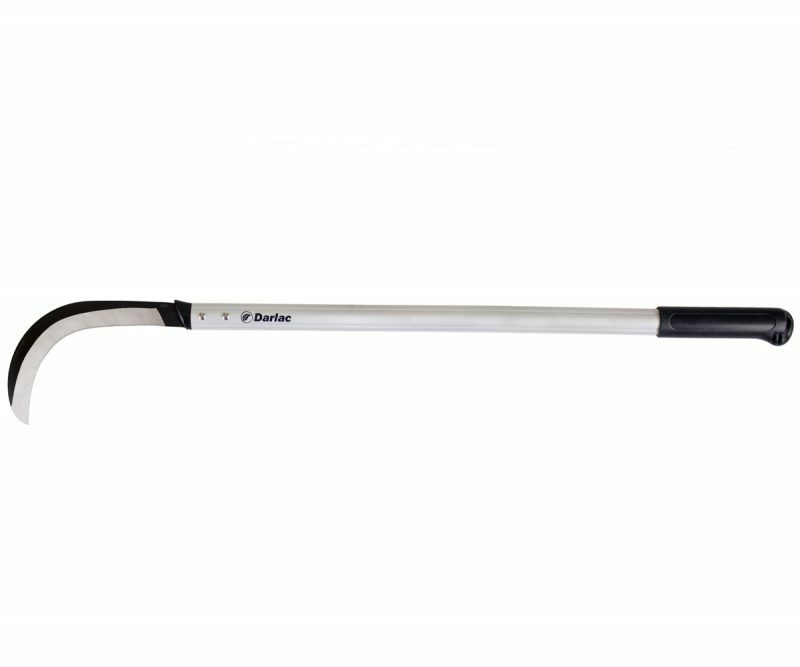 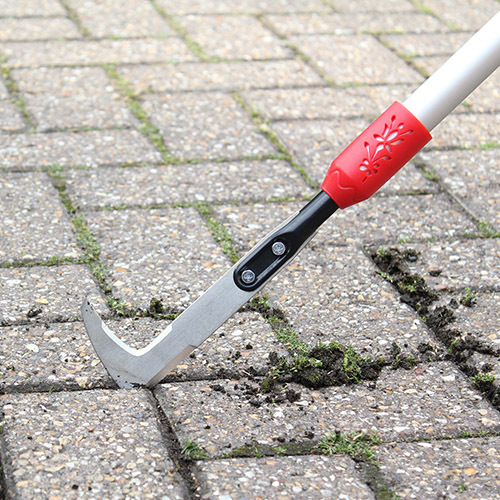 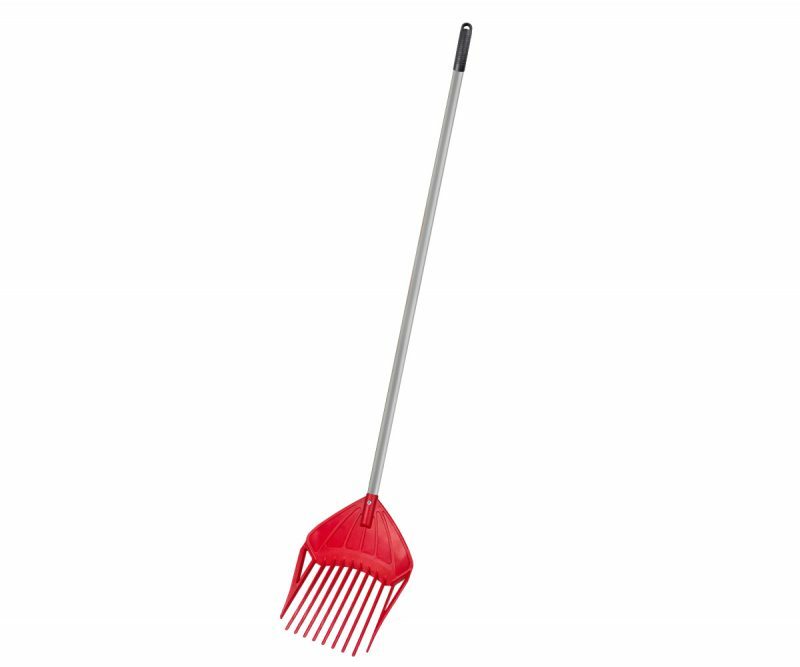 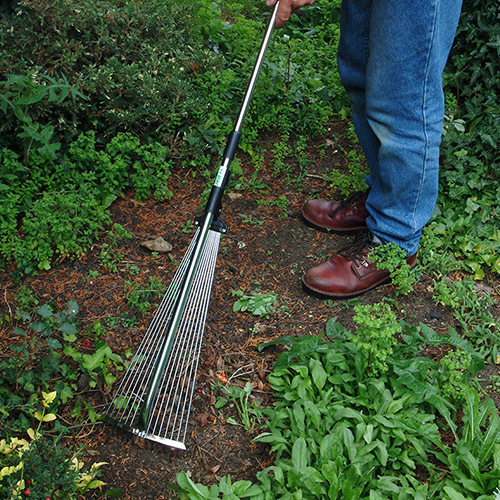 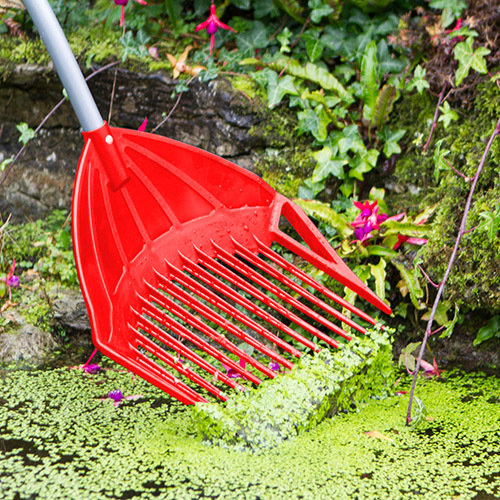 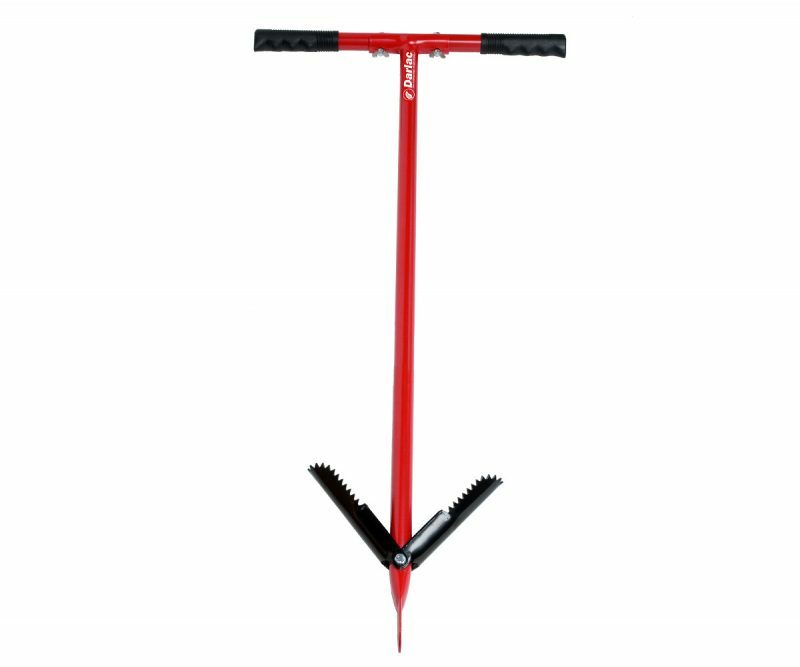 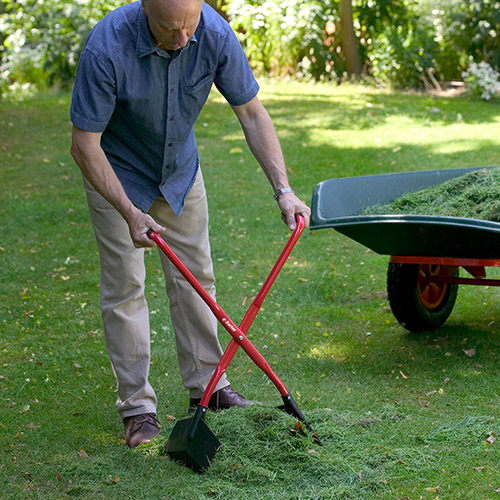 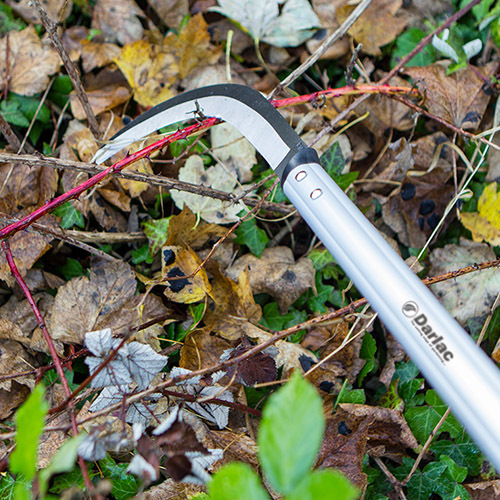 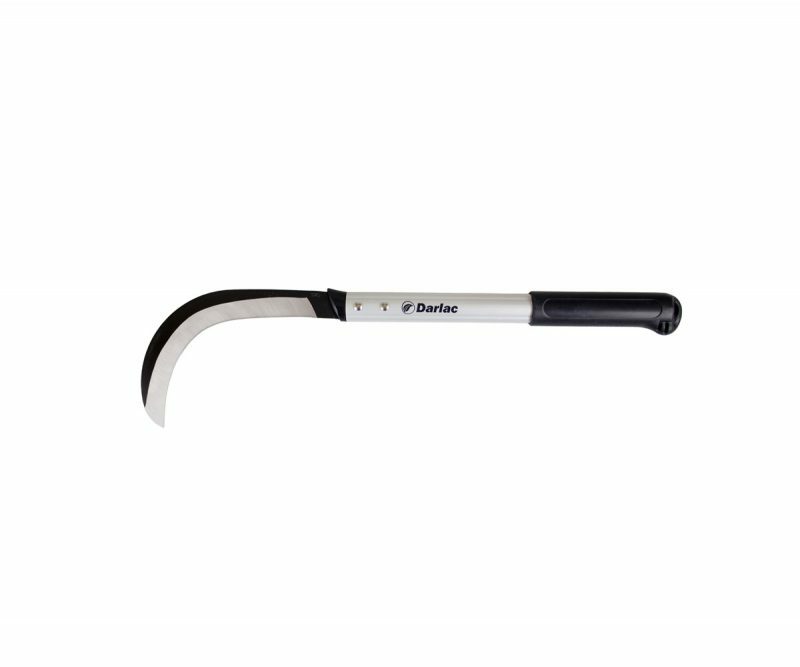 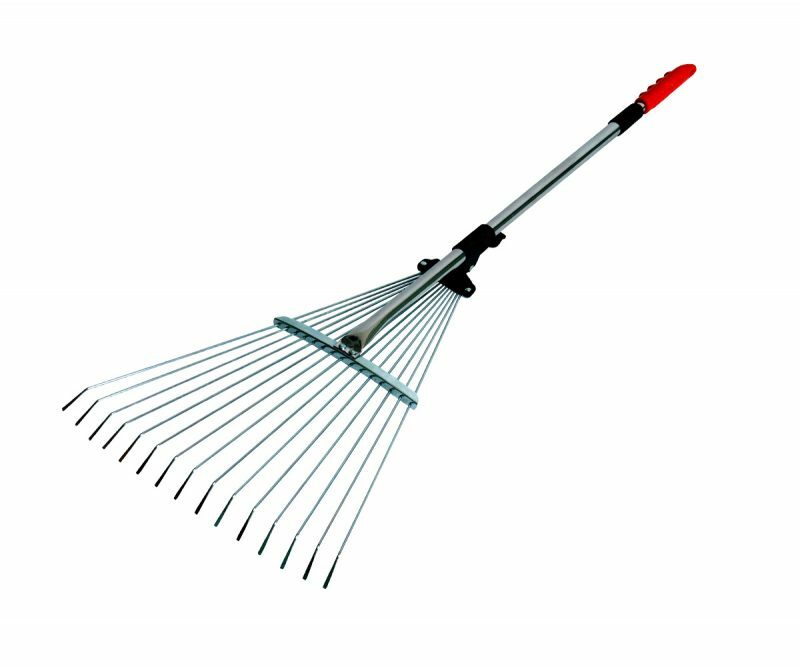 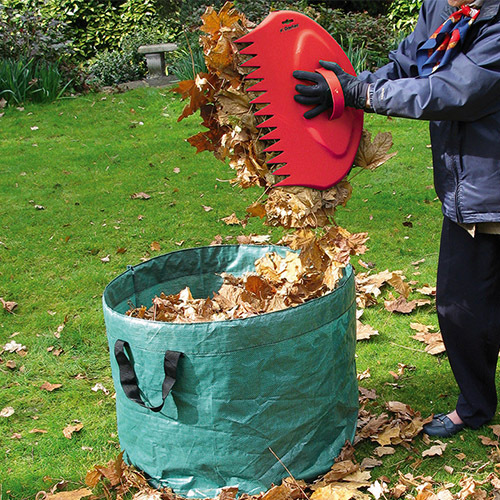 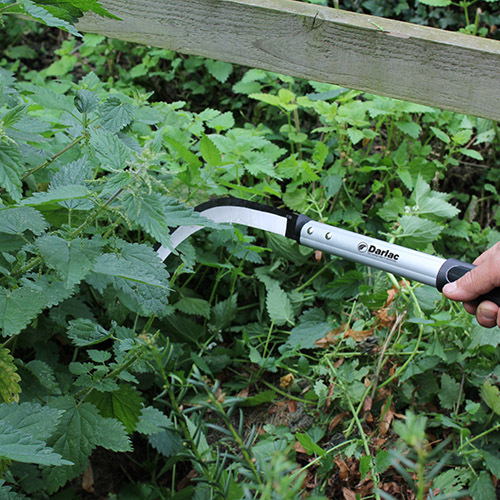 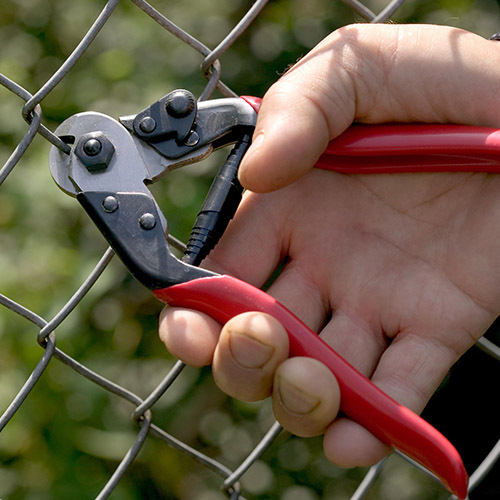 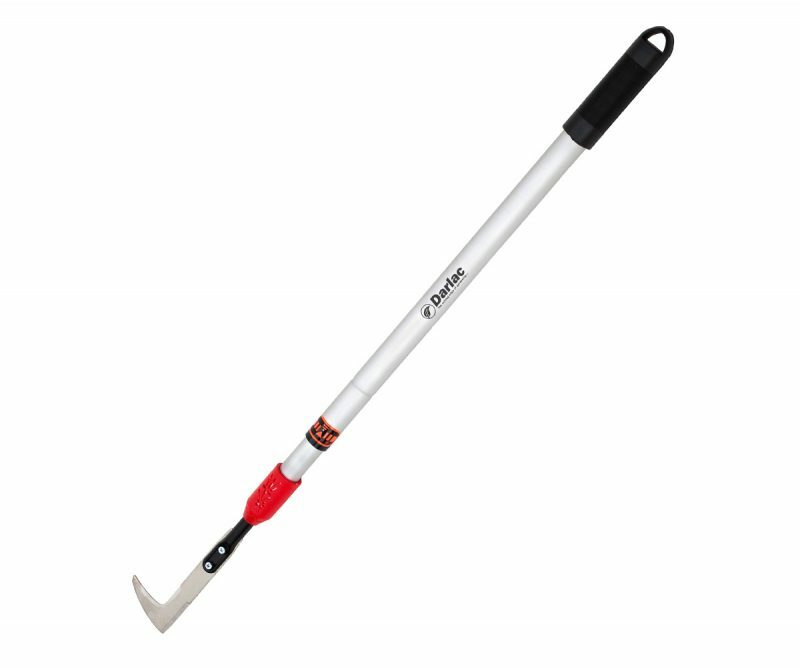 Use as a standard rake for leaves, grass cuttings, clippings etc. 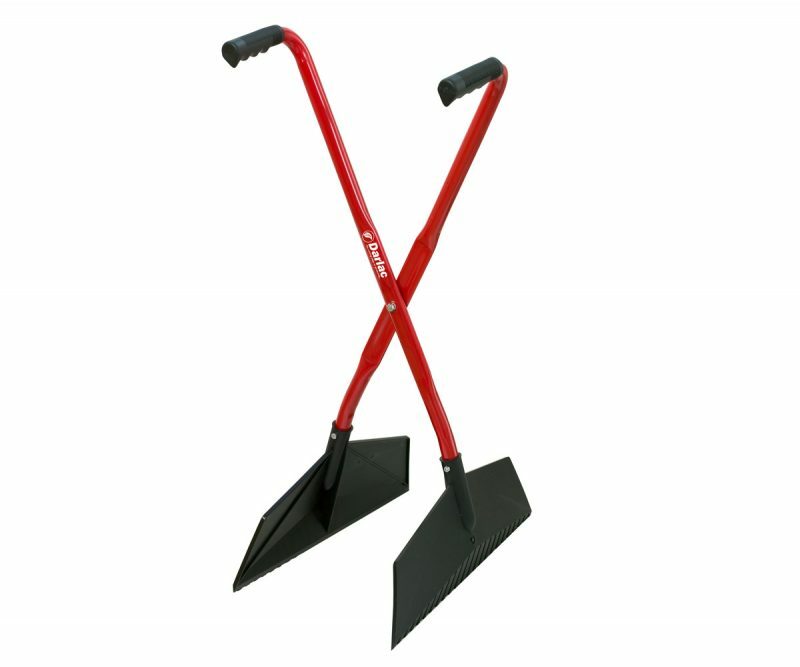 then turn over and shovel up.